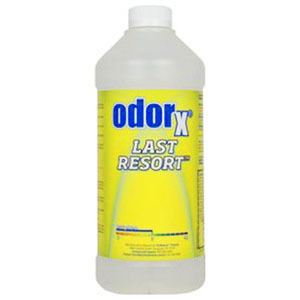 Removes odors from all water-washable materials. 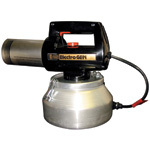 The industry's most durable electric thermal and ULV fogger. 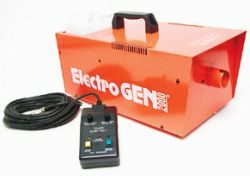 A versatile odor control application tool, the Electro-Gen produces a true "dry fog" with a particle size similar to that found in smoke – allowing for deep, thorough penetration and virtually eliminating the drips and streaks associated with conventional misters and foggers. The Electro-Gen 2000 was designed with safety and performance in mind. Use the Electro-Gen 2000 with ODORx Thermo-2000 formulations, which are water-based and offer a safer alternative to petroleum-based products. 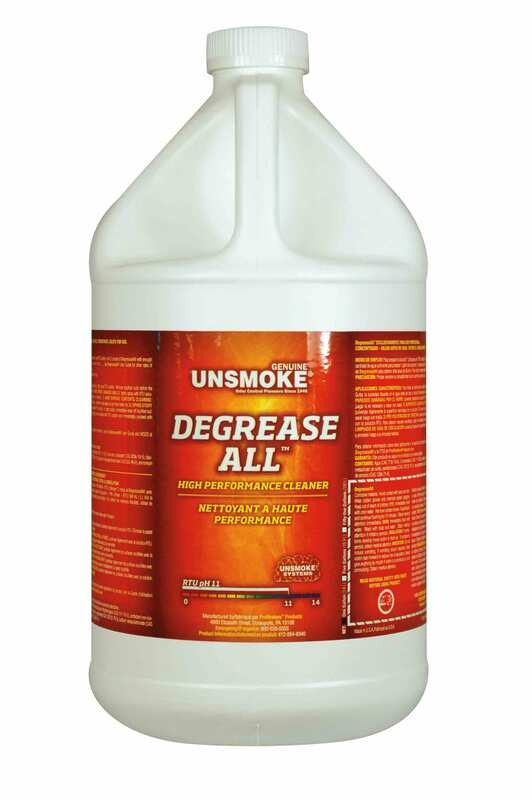 Airwash Smoke Odor Counteractant is effective on smoke odors from cigarettes to burnt surfaces. Can be used as a wet fog, area spray or detergent additive. Deodorizes textiles and hard surfaces.Economical 5:1 dilution for use in wet fogging and spraying equipment. Can be used to treat burnt surfaces by adding to wall cleaner. Add to carpet and upholstery detergents to boost deodorization treatment as you clean.